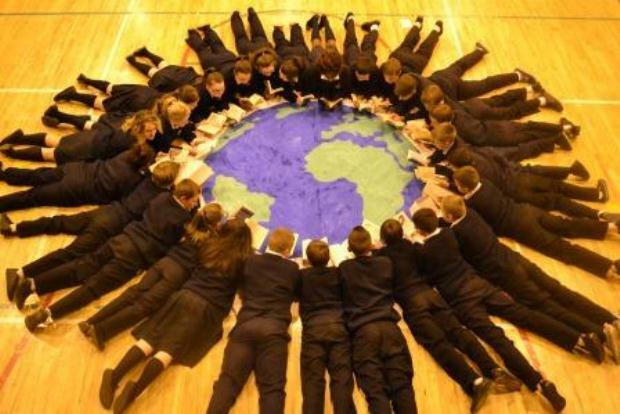 The Junior Certificate Schools Programme is designed to ensure that young people can benefit from their time in school and enjoy the experience of improvement and success. The Junior Certificate School Programme operates within the Junior Certificate curriculum. It follows the curriculum framework set out for the Junior Certificate, which is re-focused to cater for JCSP students. It is a curriculum which is accessible and relevant to young people who benefit from a different approach to the Junior Certificate. Students take part in a number of initiatives & competitions as part of this programme some are listed below. 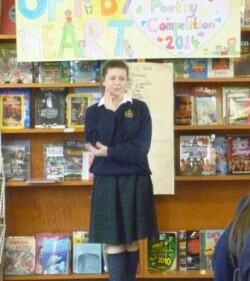 Each year the big event before the Easter break is the Off By Heart poetry competition. In the English classroom, junior cycle students learn a poem off by heart and practice the skill of elocution before performing their poem for parents and a panel of judges. 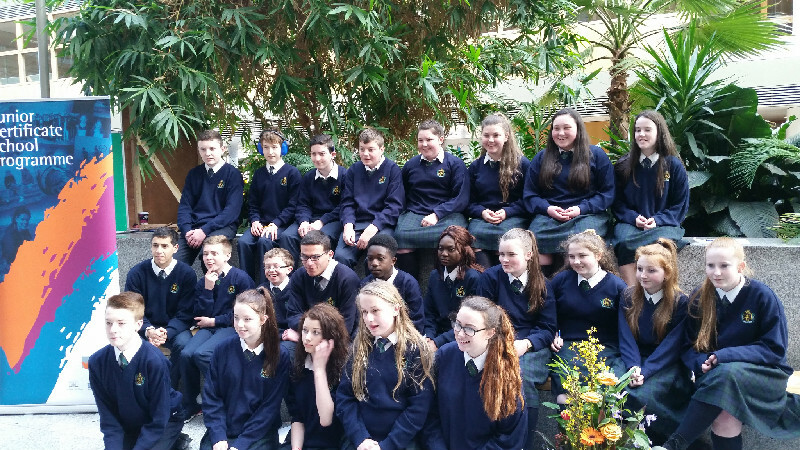 In the 2013/2014 school year the competition became multilingual with students performing poems in Irish and French. The overall winner receives a trophy and everybody gets a prize for participating. Students get involved with creating their own books on a theme close to their hearts. Over the years students have worked on their books as part of a group theme and have made an exhibition to go alongside them. This has been very enjoyable for the students and they have improved their research, communication, team, delegation and literacy skills. For one week each year the simple pleasure of reading is celebrated. A novel, a magazine, a book of facts, a newspaper or any other reading material is chosen either from the school library or from at home and for twenty minutes each day before lunch students and staff drop everything and read! Students took part in The JCSP run photo competition where they had to take a photo and think up a caption to finish the statement ‘Reading is…’. Students came up with ‘Reading is..out of this world’. Students drew out a map of the world and painted it and then each student visited the library and picked their favourite book. Judges liked it so much that it was chosen as a prize winner and these students won a camera for their school. JCSP ‘Reading is…Out of this World’!